Implement valuable IT solutions that optimize existing technology, improve forecasting, integrate business processes, and poise you for the digital future. In order to meet these challenges effectively and efficiently, organizations need technology solutions that deliver real business value. 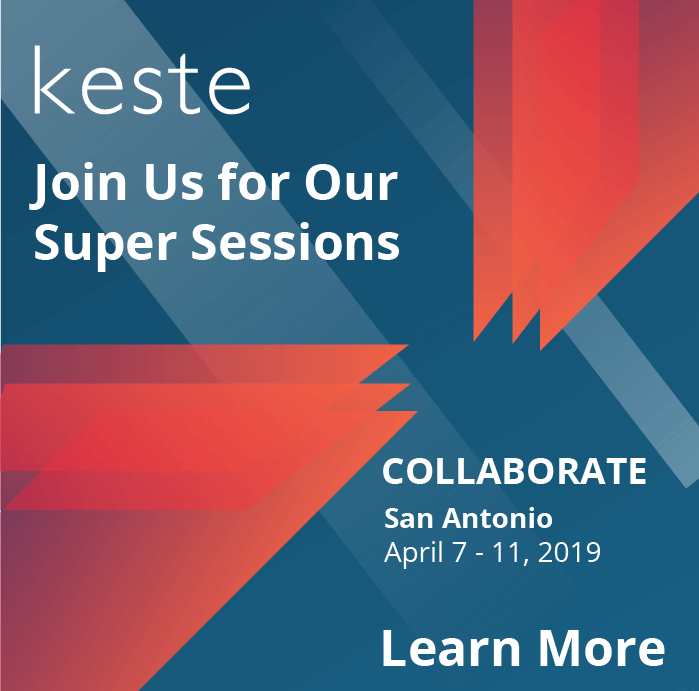 Keste has delivered complete, highly integrated IT solutions to high tech companies, including those in computing & networking, consumer electronics/accessories, semiconductors, software, and more. Deep subject matter expertise helps us understand our High Tech customers’ specific needs. Proven ability to deliver effective solutions that enable growth by leveraging the right technology, innovative strategies, and best practices. Multiple partner awards and certifications for proficiency and innovation in applying solutions and facilitating integration to maximize the value provided in High Tech. We drive value by redesigning business processes, through digital transformation, hybrid cloud integration, and improve sales and call center collaboration.